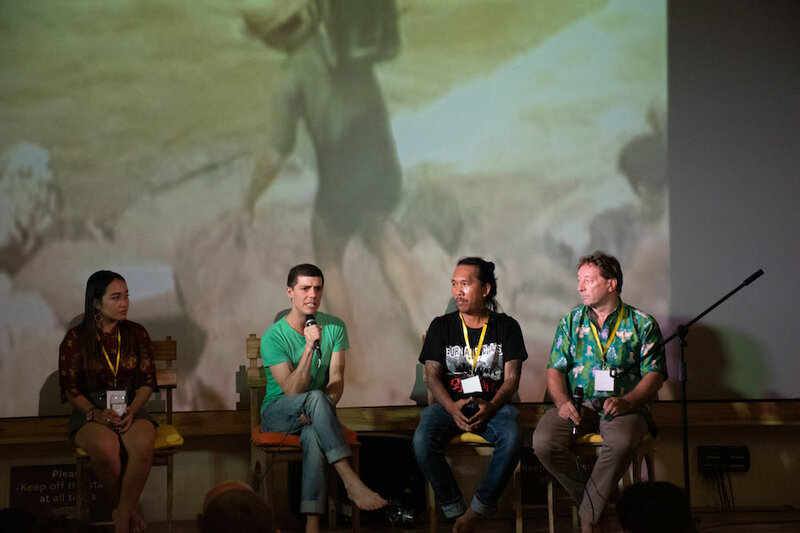 The second ever Bali Indigenous Film Festival makes a return to Ubud this 10-12 May 2019, bringing a new range of amazing range of films, discussions and experiences centred around indigenous livelihoods from around the world. The festival’s aim is to use documentary films as a catalyst for change, opening the eyes of the everyday person to the cultural treasures that are held within indigenous communities, as well as the challenges they face in today’s world. “Documenting stories can raise awareness and bring heart-based indigenous wisdom to mainstream audiences. This is important since the need to live more sustainably has never been greater,” says festival founder Emmanuela Shinta. Held over three days, the film festival not only features films but also discussions, Q&A sessions with film producers and authentic dance and music performances. The festival has become a hub for meeting and creating great relationships, be it between people and the filmmakers, filmmakers with other filmmakers or even just creating a connection between the stories and the people watching them. David Metcalf, festival Co-Founder, said, “We hope that relationships develop during the festival like they did last year, and this will provide sustainable support and open doors to effective strategies for positive change in indigenous communities”. 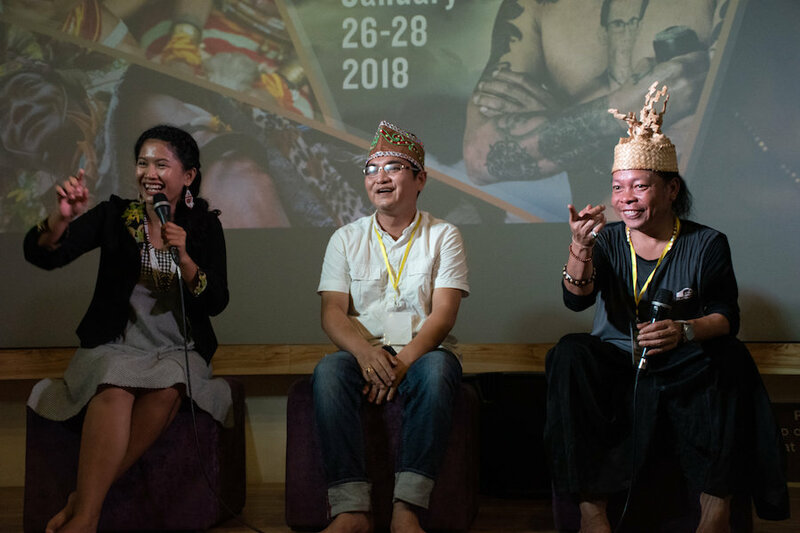 The festival, who’s theme this year is Stories That Matter, will be held over two venues, the Grand Opening will be held at Njana Tilem Museum in Mas, Ubud, and the festival itself will be held at Paradiso Ubud. The Grand Opening (10 May 2019) night features a welcome and indigenous blessing, a traditional indigenous dance performance, 12 invited film directors and 3 feature films with a Q & A session, along with an exquisite dinner and beverages variety of other activities honouring indigenous wisdom and culture. On Saturday (11 May) and Sunday (12 May), Paradiso will hold day and night screenings. During the day, short documentaries (7-20minutes each), including Q&A sessions with the director. Evening sessions will showcase feature films, also to be followed by Q&A with the directors. There will be a total of 32 indigenous local and international films (12 countries represented). The festival is organised by Ranu Welum Foundation, from Palangkaraya in Central Kalimantan. This non-profit foundation specialises in media, film making and provides funding and training for Indonesian filmmakers. One of its long term goals is to help indigenous film makers to create their own pop-up film festivals in smaller regional towns all over Indonesia. By attending the festival, it helps raise funds (through ticket sales) to support the Indigenous film makers initiative. Support, attend, participate.